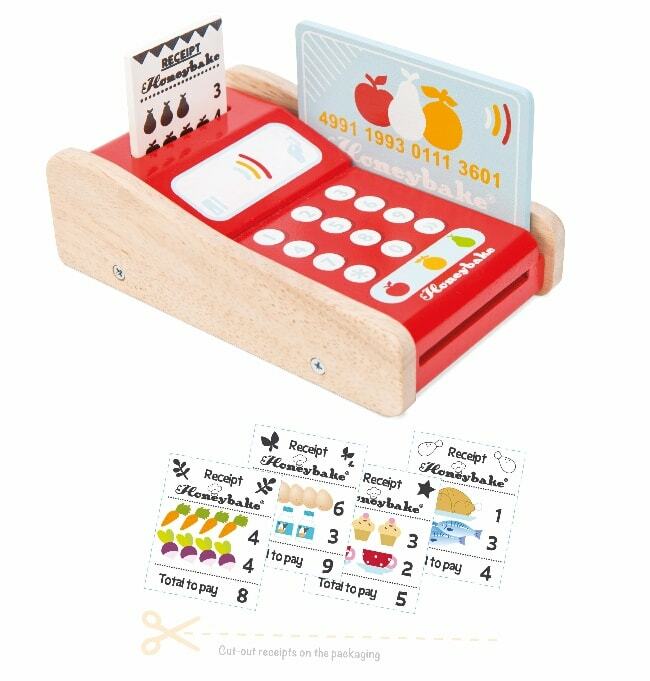 This unique wooden card machine will offer hours of playtime fun. 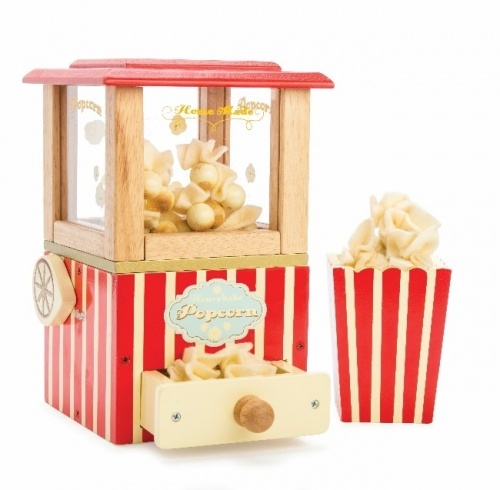 Painted in the exclusive Honeybake collection colours. 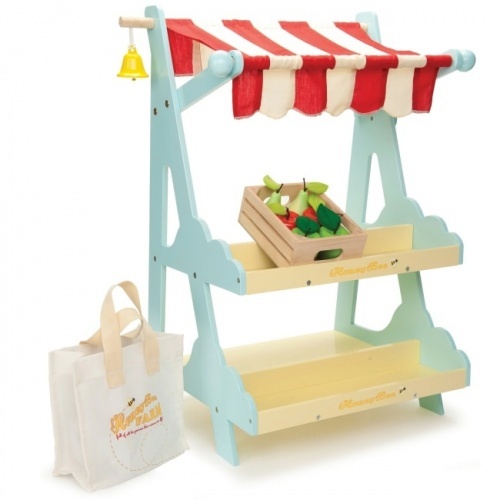 A perfect addition for our range of Le Toy Van Honeybake toys such as the Market stall. 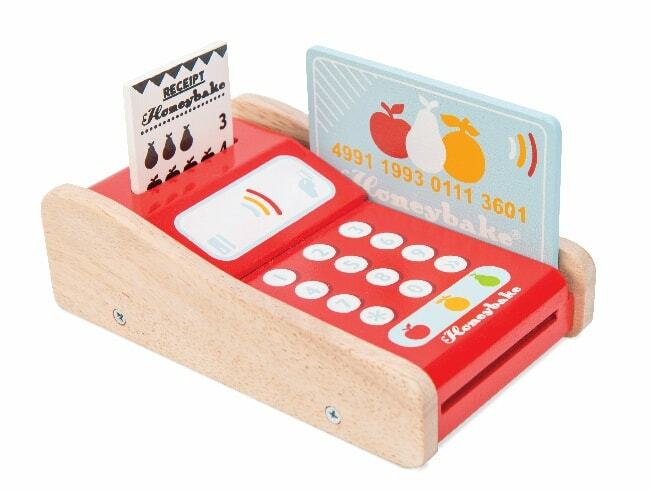 Comes complete with one card machine, one receipt and one payment card all made from wood. 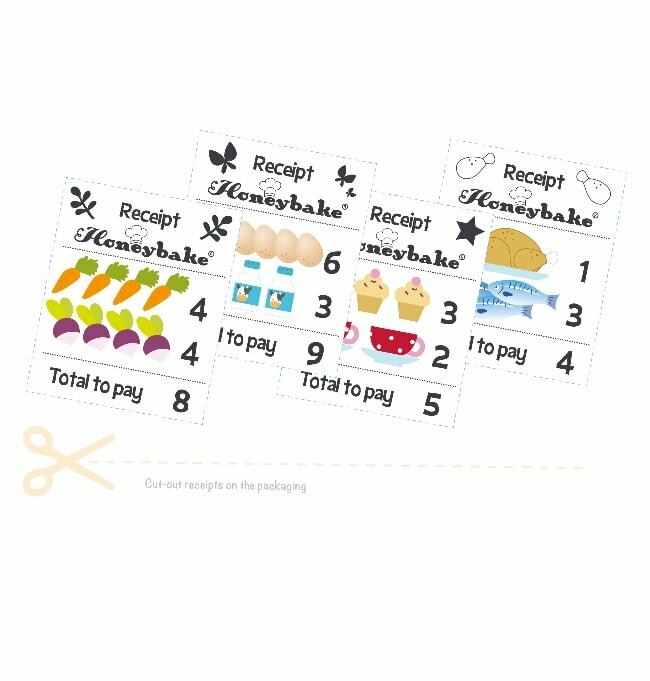 Recycle the box by cutting out the extra receipts for some extended play.